Learn and love the language of music with us. The Music Department at The School of Performing Arts is grounded in a classical foundation and rooted in nurturing a love for music. We are dedicated to creating and helping each student find their artistic individuality. The School of Performing Arts music faculty is made up of diverse professionals. They have worked with and for renowned institutions such as the Lyric Opera, Chicago Philharmonic, Santa Barbra Symphony, and Chicago Symphony, as well as many colleges and universities. Many of our faculty are published composers and arrangers as well as highly respected solo artists. It is this diversity that brings a unique educational experience in a nurturing learning environment. The emphasis of our teaching is developing proper technique as well as exposing students to a wide variety of styles and genres, in an ever changing and growing music industry. The Music Department curriculum is built on the fundamentals and exposure to music at a young age with our Music Together program. 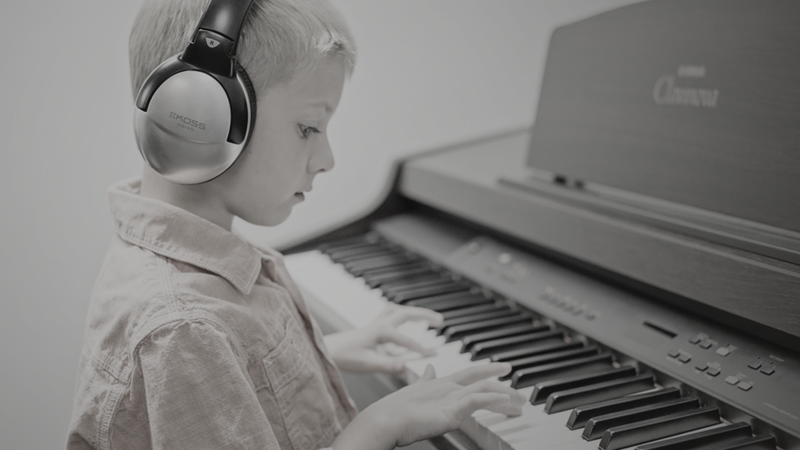 From there, students may choose to continue in a group lesson with a developmentally appropriate curriculum making music approachable and fun. When the student is ready, we recommend private lessons. A student may enter our program at any time and will meet the needs of each individual student. Our curriculum is also unique as we provide performance opportunities, festivals and master classes throughout the year. The Children’s Program offers classes in Music Together, Group Piano, Group Guitar, Group Strings for ages infant- age 7. Group Instruction offers classes in class voice, group piano, singer songwriter, for ages 8+. 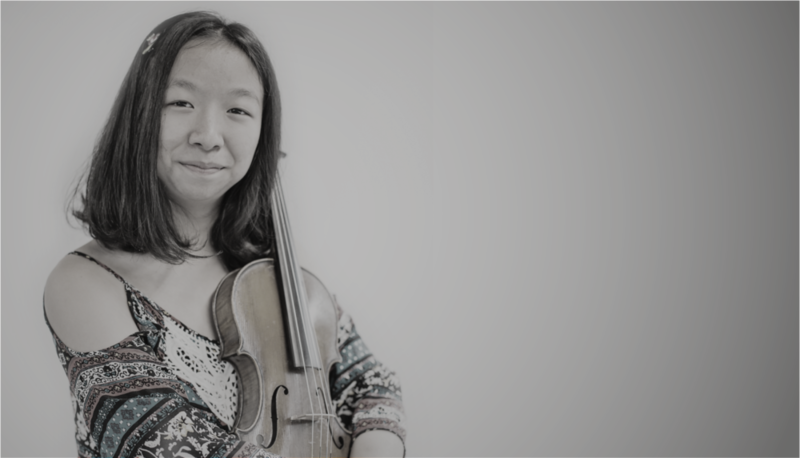 Private Instruction offers lessons in piano, violin, viola, cello, and voice for ages 7+(depending on the area of study). Each year our music students have the option to participate in two formal recitals, a music festival, The Artists' Performing Showcase and various outside performances including Chriskindle Market, Harry Potter Ball at Barnes & Noble and other events, and can participate in formal Junior and Senior recitals. SPA believes that performance is an integral part of music education, and we strive to do our best to provide the best type of opportunity for each student. Private coaching at SPA all year round! Private coaching sessions are offered specifically to students preparing for an audition or special performance. Students may have a coaching with their current teacher or a different instructor for a fresh perspective and additional concepts. String students can perform “mock auditions” to help better prepare for IMEA, youth orchestra, seating placement auditions, etc.